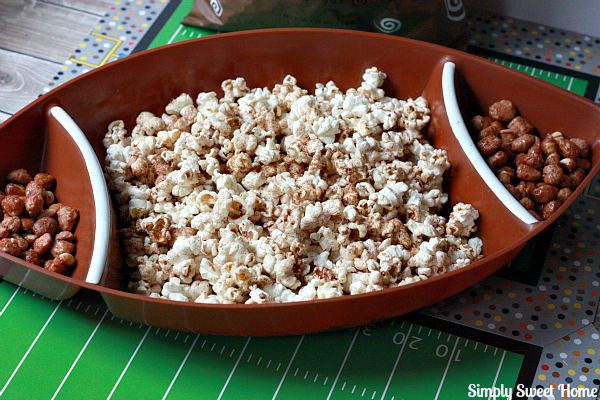 Disclosure: I received a sample product to facilitate this post. The opinions are my own. As the holiday shopping season is upon us, I am thrilled as always to present my ideas for holiday baking and party preparations, as well as a holiday gift guide! 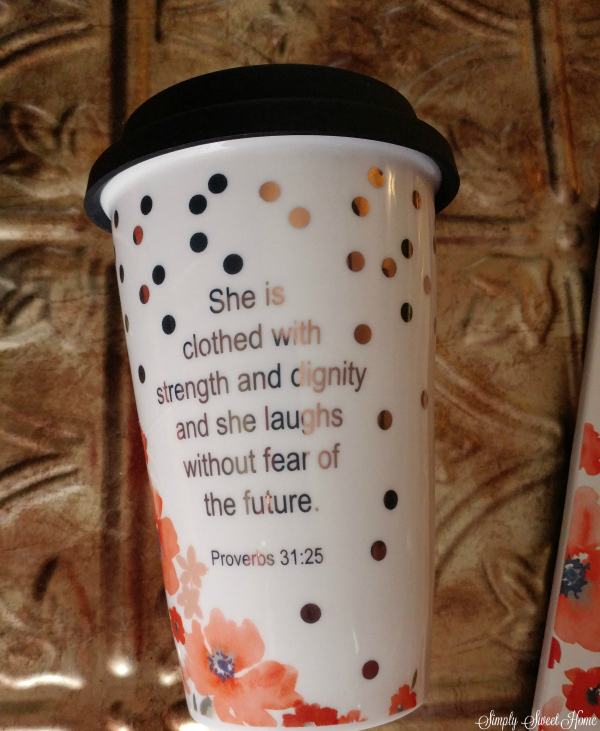 Today I’m featuring something for all the teen girls, ladies and comsetics enthuiasts! 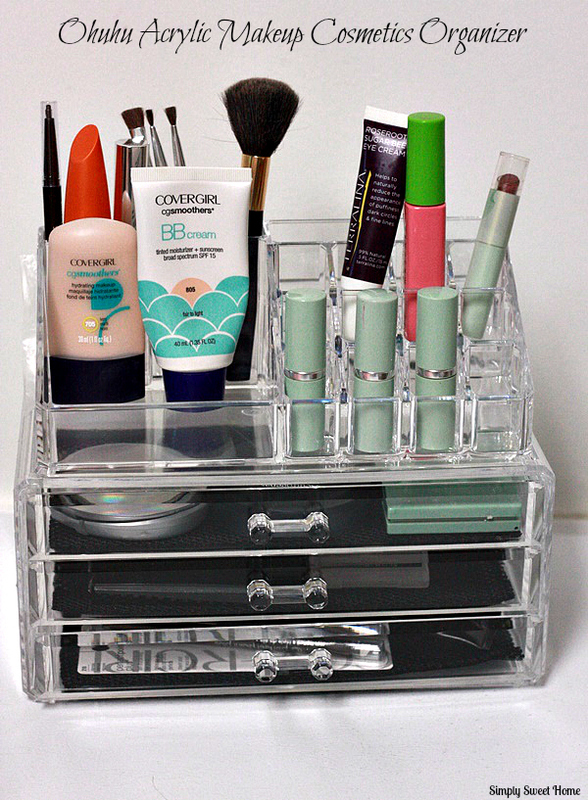 It is the Ohuhu Acrylic Makeup Cosmetics Organizer ! 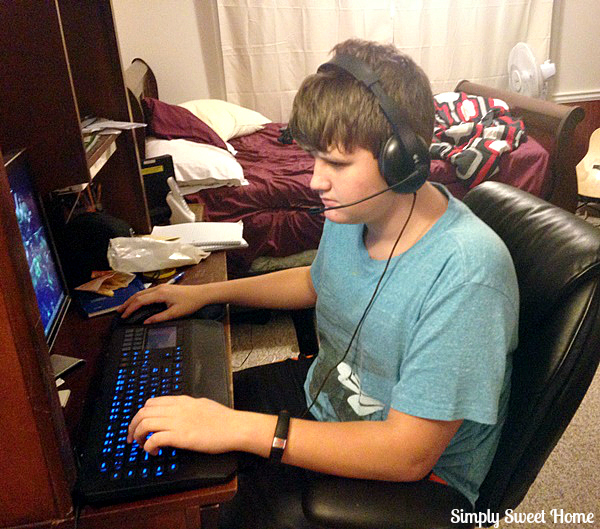 Is your child or teen a gamer? Does he/she love Minecraft™? If so, here’s a great item for you Christmas list. It’s called a Gameband. 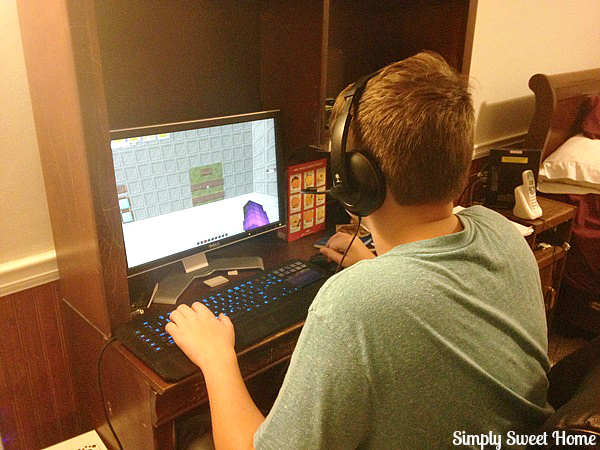 Minecraft is definitely one of Noah’s favorite and most played games of 2014, so for us, this gift is a no-brainer, as it comes pre-loaded with game content and allows him to save the worlds he creates on the game. Sounds fun, huh? And of course, I love it because it’s also a cute fashion accessory! 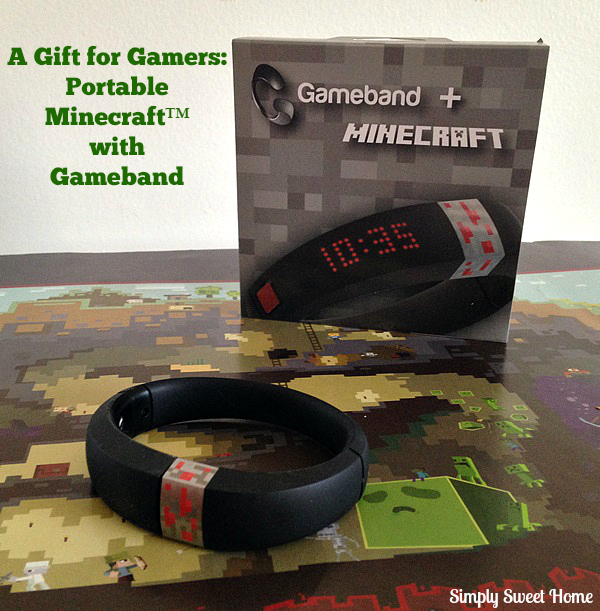 Gameband is made by Now Computing and is affiliated with Minecraft™. 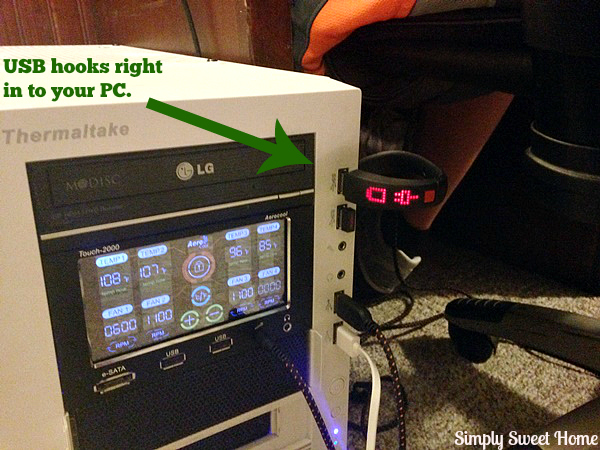 If you have any feedback about the Gameband, you should contact Now Computing. 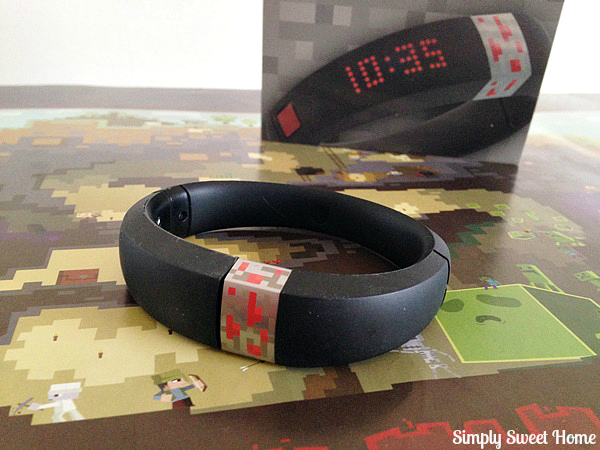 Gameband Minecraft™ is the first-ever Minecraft™ wearable. 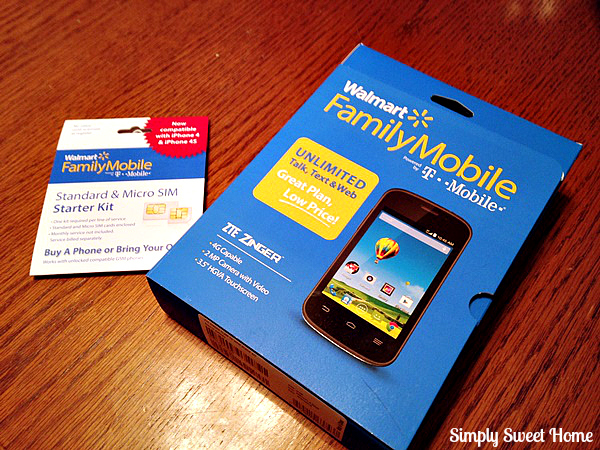 It is best for kids aged 8 to 15, and it comes in 2 sizes (Small – 6.7 inches and Large – 7.2 inches). Essentially it is similar to a USB, but it is an upgraded version with an awesome twist (see the unboxing video below). Gameband comes Pre-loaded with gaming content, like maps from Sethbling, Hypixel and Dragonz, and it allows you to save your worlds and take them with you for use on any computer! He likes that it can be worn as a wrist watch that tells you the date and the time. Is your shopping list filled with Minecraft stuff this year? 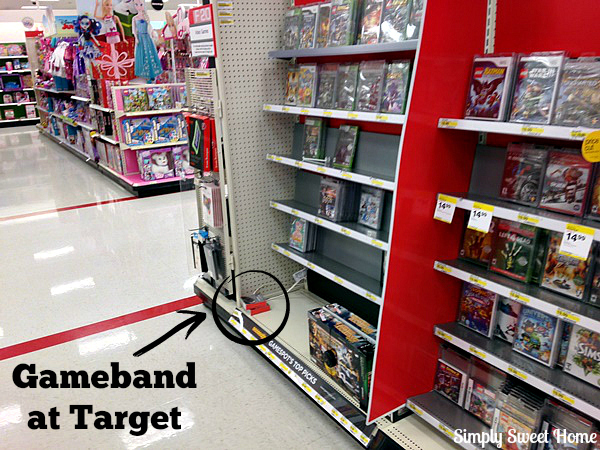 What do you think of the Gameband as a gifting option for your child? I grew up visiting the Hallmark store with my mom. 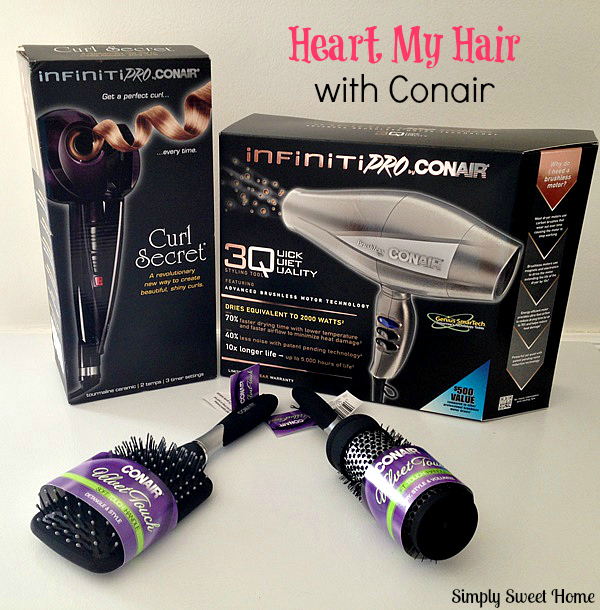 We’re both huge fans of the brand, and it is a great source for gifts of all ages. 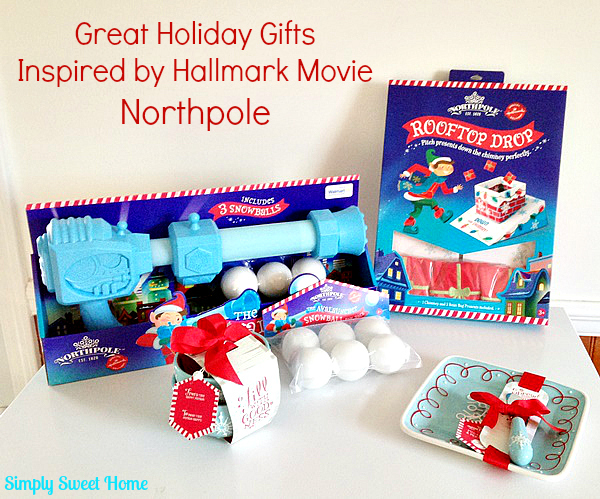 This year Hallmark presents a new original movie, Northpole, and to o go along with the release of the movie, Hallmark has a great line of Northpole gifts. They include a great assortment of toys designed to help you and your child get in the Christmas spirit, as well as a cute collection of ornaments, hostess gifts, and more! I usually try to wait till the week of Thanksgiving to talk Christmas and holiday gift guides, but I’ve got a lot of great items to feature (plus recipes and so many other Christmas posts coming up) that we simply have to start now, in order to get everything in. We start today with Agraria. 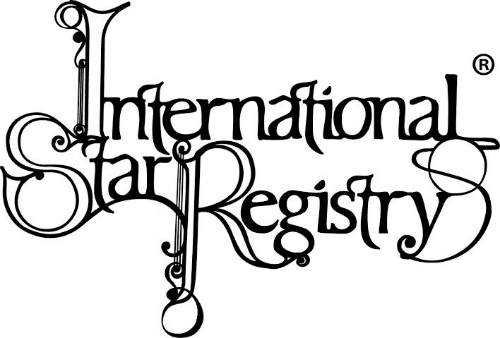 They are a company based out of San Fransisco that sells great home interior items like candles and diffusers, as well as bath and body products for you. 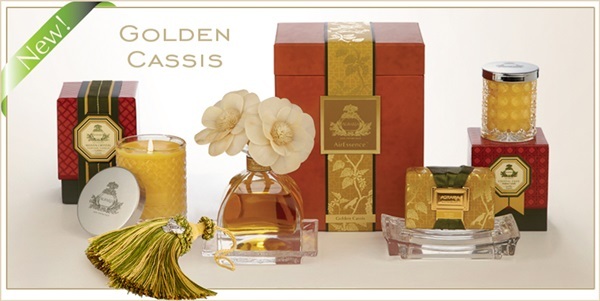 Agraria products are great for friends and family and just about any lady on your list. (Who doesn’t want their home or themselves to smell good?) My mother-in-law especially loves candles, so I’ll be giving her Agraria’s Bitter Orange Candle. Imagine a sweet orange scent with a hint of spice. I know she will love it! What’s sets their items apart from the competition is not only their lovely scent but also the elegant look of the products. 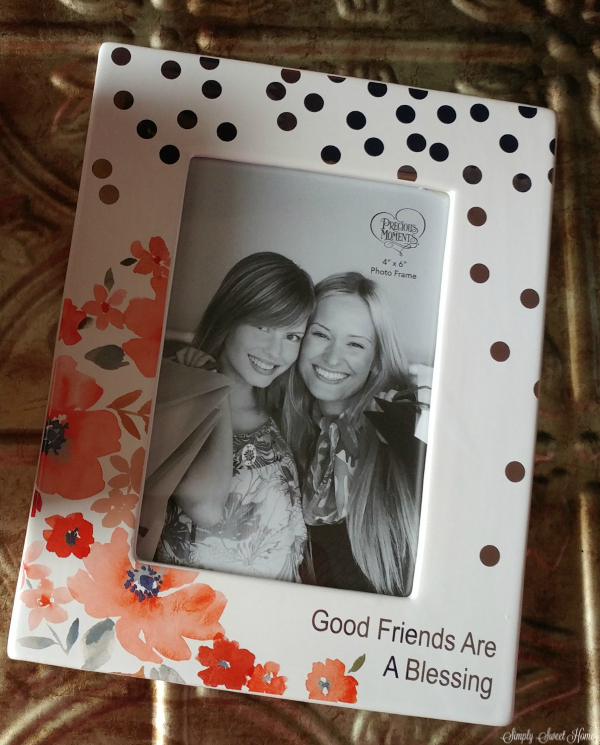 Your gift recipient will definitely be proud to display this gift in their home! I’ve tried their candles and diffusers in my own home. The diffusers are a an especially good gift and value, as the scent last a long time. I got a diffuser several months ago, and it still has plenty of liquid and scent. I received an Agraria product to facilitate this post. The opinions are my own. Please check out more gift ideas throughout the holiday season. 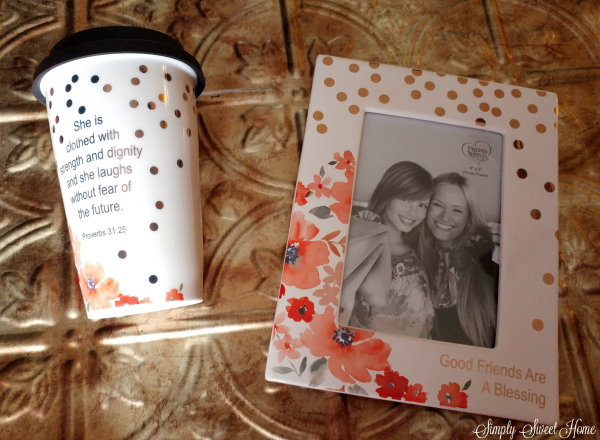 Want your company or gift item featured here? Email me.